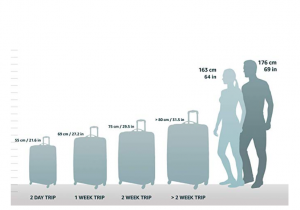 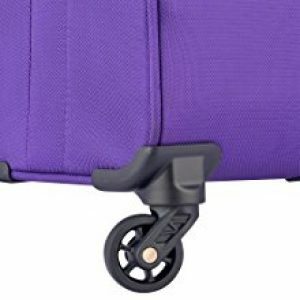 Home » Blog » Best Luggage with Full Size Options Comparison and Reviews: Which Is Better for You? 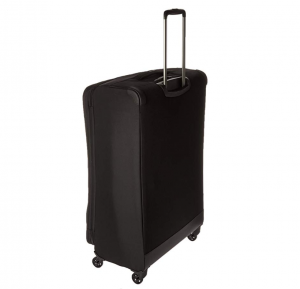 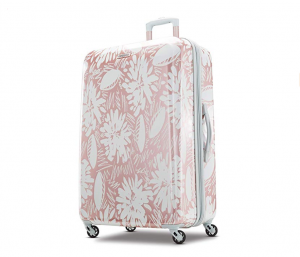 The following suitcases are a collection of the top full-size suitcases currently on the market; of course, each of these can also be purchased in medium or carry-on size, but for a checked large suitcase nothing compares to these options! 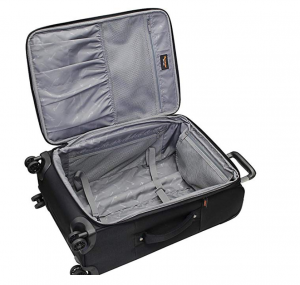 Of course, since there are so many, we’ve organized them to list nothing but the facts so that it’s easy for you to decide which full-sized suitcase is the best pick for your upcoming travels. 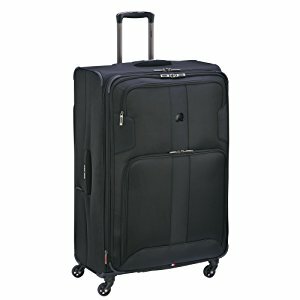 Pathfinder suitcases are a valuable addition to your travel experience; the PX-10 collection from their company is a great example of this since it’s a collection which features three suitcases at carry-on, medium, and large sizes, but with massive packing space that greatly outmatches other brands with suitcases of similar sizes. 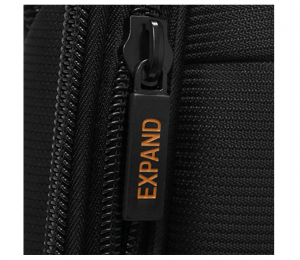 This brands valued motto states that “Quality is Everything”, and just at face value the expandability and lightweight designs of the PX-10 collection, as well as their low cost, work to prove this motto and top it off with plenty of needed extras for your travels. 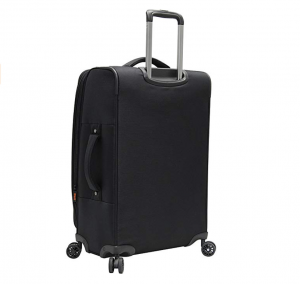 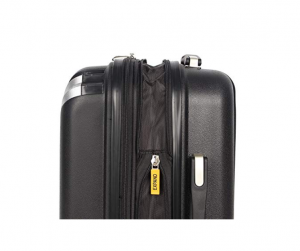 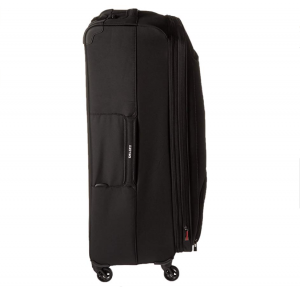 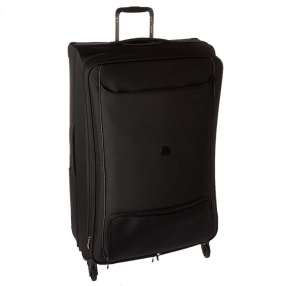 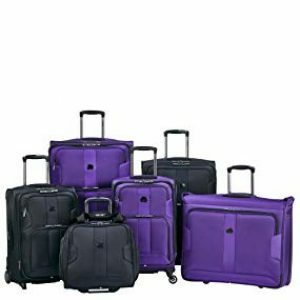 The durability, design, and features of the suitcases in Lucas Luggage’s Avalon Collection cannot be beat and are a great value solution if you’re in need of a large travel set or even an individual bag which matches your travel needs. 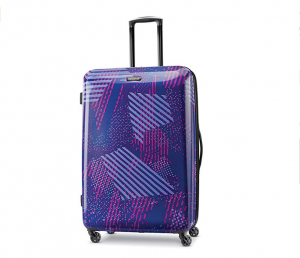 The carry-on suitcase at 20-inches is fully expandable and offers the widest range of style options for this collection, its also quite lightweight when compared against similar hard-shell carry-on’s. 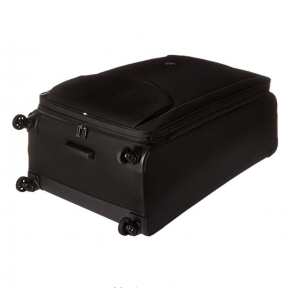 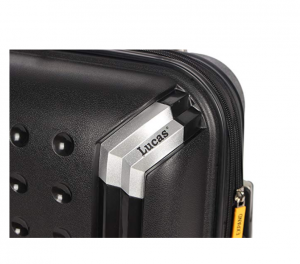 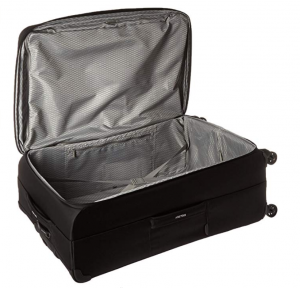 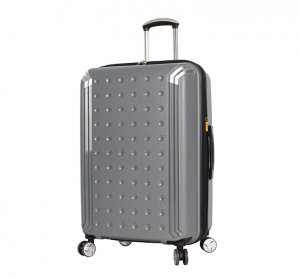 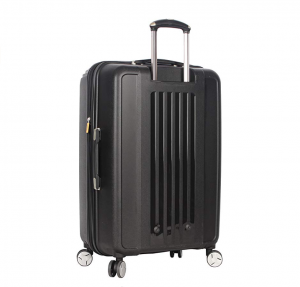 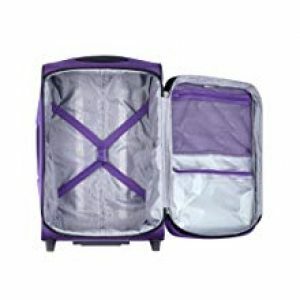 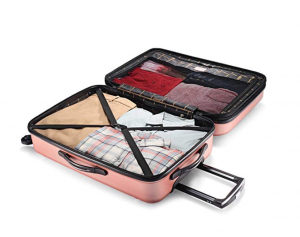 The single drawback is that the unpacked weight values of the medium and large checked suitcases are rather on the heavy side for a suitcase made by the Lucas brand; however, there is nothing that can replace the value of durability and protection each suitcase brings to the table and offers for your next travel away from home. 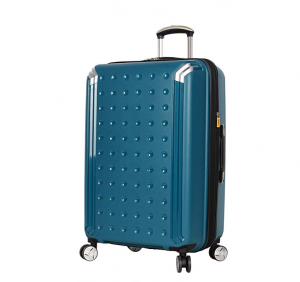 The suitcases in Delsey’s Chatillon collection are your average arrangement of a 20-inch carry-on, 24-inch medium, and 30-inch full, so at face value many customers could be duped into thinking ‘so what’s new?’. 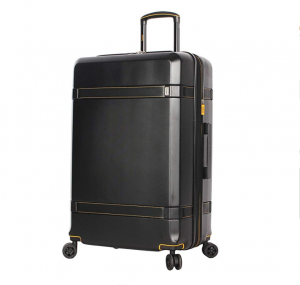 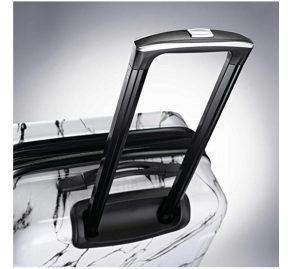 The truth is, ‘what’s new’ are all the hidden features these suitcases include. 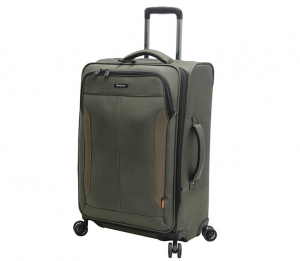 Each bag in this collection is designed with full expandability for up to 15% its original packing space (that’s two extra inches); the bags are housed on spinner wheels for insanely easy transportation both around the airport or out on urban streets, and each bag includes highly organizable interior and exterior pockets. 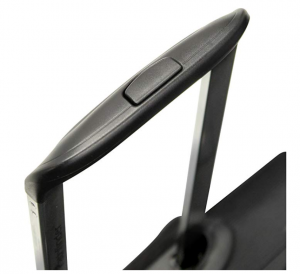 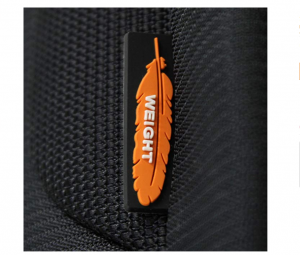 When it comes down to weight control, the finest feature is the Delsey weight gauge which comes attached to each suitcase and will help you keep your luggage well under the 50-pound weight limit. 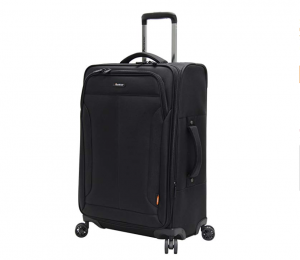 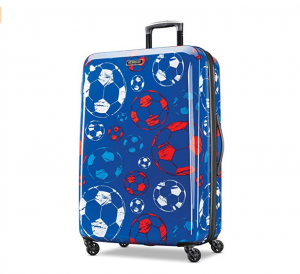 American Tourister is a fantastic travel brand which may just have your next piece of luggage. 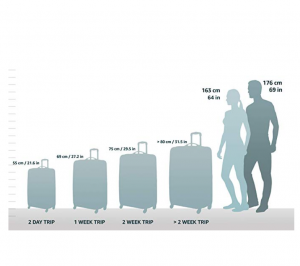 When it comes down to their brand, it is a brand which supports lightweight affordable travel and first began operating off an idea that all luggage should be made available at low costs for all travelers from every walk of life. 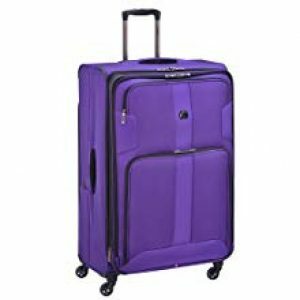 American Touristers Moonlight collection features their most popular suitcase designs which include a 21-inch carry-on, 24-inch medium suitcase, and 28-inch large suitcase. 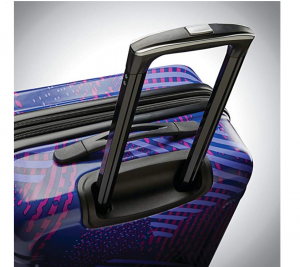 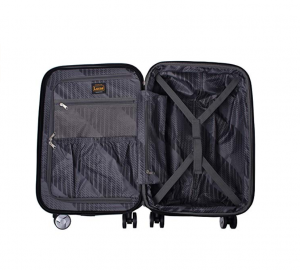 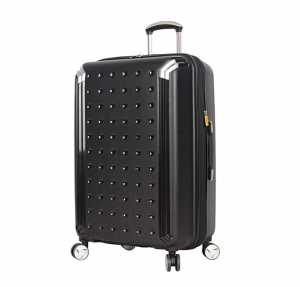 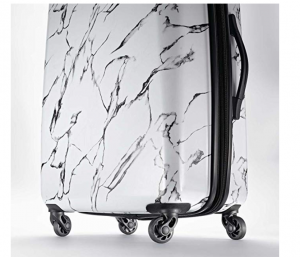 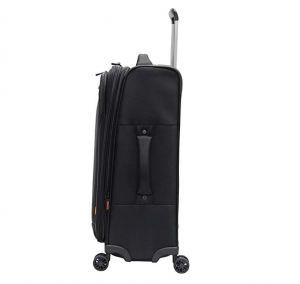 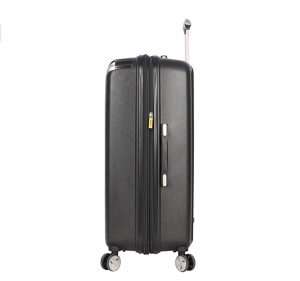 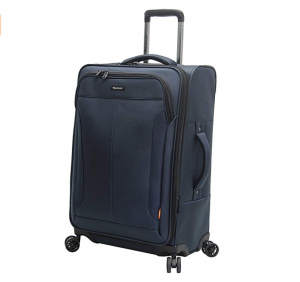 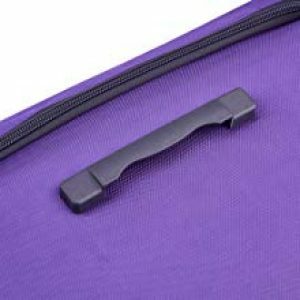 This luggage is highly durable, maximizes on space with added expandability, and is quite fashionable with all sorts of different prints and color options.